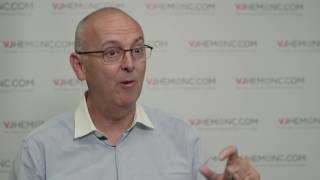 This is a very exciting time for multiple myeloma (MM) research, with advances in a range of areas from new endpoints, to novel therapies and imaging. 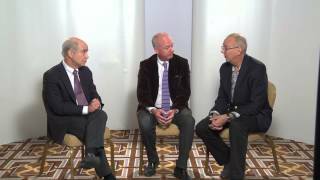 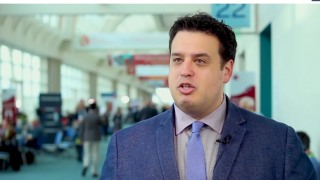 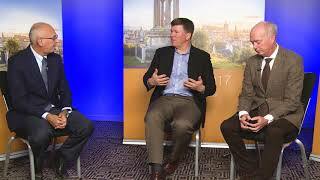 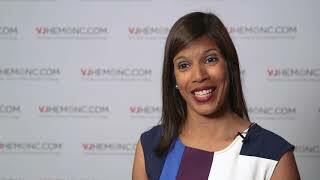 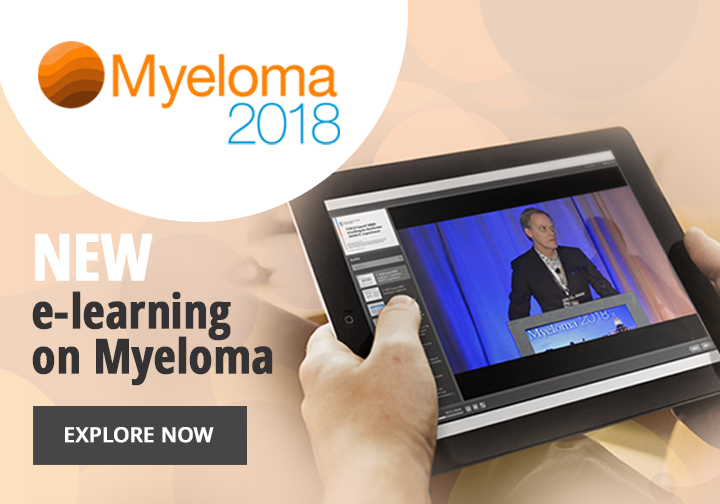 In this video, an overview of these updates are given by Gareth Morgan, MD, FRCP, FRCPath, PhD of UAMS Myeloma Institute, Little Rock, AR, Nina Shah, MD of UCSF Medical Center, San Francisco, CA and Leif Bergsagel, MD from the Mayo Clinic, Scottsdale, AZ following day 2 of the Myeloma 2017 meeting in Edinburgh, UK. 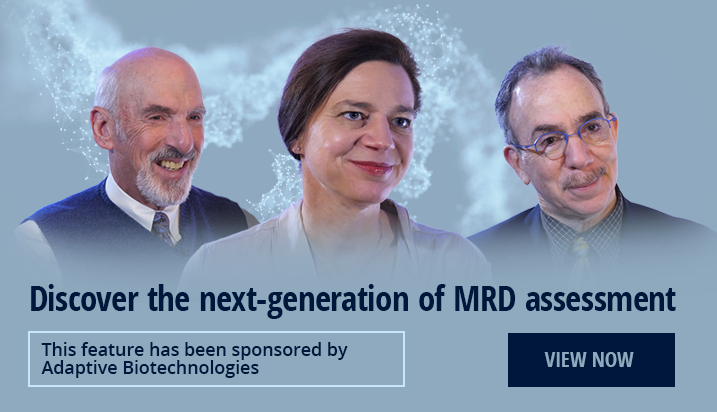 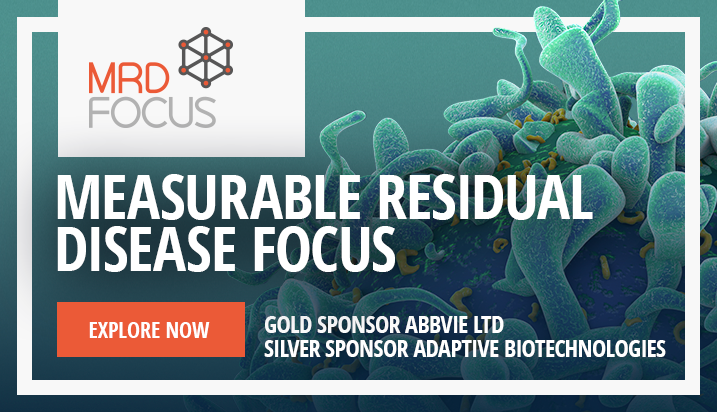 The coverage of MRD at the meeting, including its impact on future clinical trial design, is discussed. 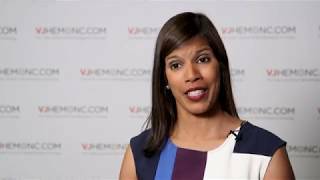 The panel also discusses the promising results of study using nelfinavir and proteasome inhibitor combination therapy for MM. 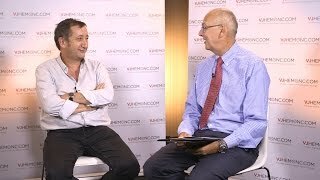 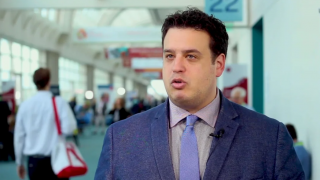 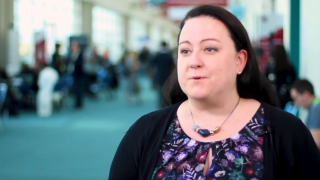 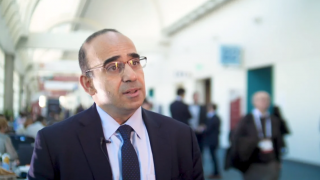 The use of further targeted therapies for MM, as well as their combinations, is also debated. 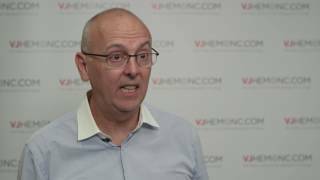 Imaging advances for MM are covered and the future of drug screening on patients’ primary cells is postulated. 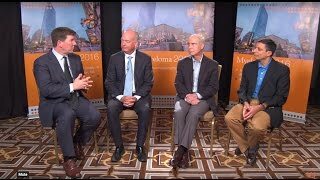 Lastly, the panel discusses the consensus on the primary principles of MM treatment, which will drive advances in MM research.